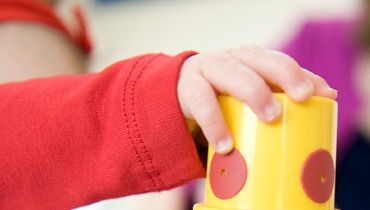 Fun, creative weekly classes for babies, wobblers & toddlers with parents / minders. The PlayLabs offer a wonderful start in social play, with activities such as rhyme time, music, movement and age appropriate educational and fun activities. A wonderful experience shared between you and your baby. Benefits include relaxation, relief, stimulation, bonding and communication for parents and caregivers. It's also a great a great way to spend quality time with your baby and to meet new mums. 6 weeks to 9 months. 4 week course. REALPARTIESx offers awesome parties for primary school age children. REALPARTIESx will come to your home or you can come to one of our venues in Malahide Castle & Ballyogan. We are also available to book in local community centres too. Yes I did enjoy the course and thought it was really worthwhile to attend. The instructor was very good, made the course very practical and interesting. And yes I would recommend the course to friends. I thought the course was good and the content was appropriate. I liked the fact that it dealt specifically with children. I would feel more confident now dealing with an emergency. It was worthwhile and I would recommend it to others. I think claphandies is a great social outlet both for the babies and parents alike. 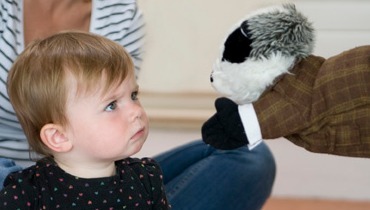 My little girl loves Mr. Badger and gets so excited when she sees him each week. She also loves the rhymes and songs.When she gets upset I say one of the rhymes and she instantly stops. "Hi Liza, course was excellent, I found it very practical, and the instructor engaging, friendly and informative. I'm very happy with what I learned and, please God, while confident I hope to never have to use it. I'll be recommending you. Rgds, Conor." 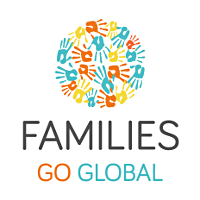 Families Go Global offers a tailored support service to families relocating to Dublin and connects them with like-minded families via its social network. Their mission is to increase the likelihood of a successful relocation and make it a positive new chapter for the whole family. MindMe.ie is Ireland’s Largest Childcare Website. 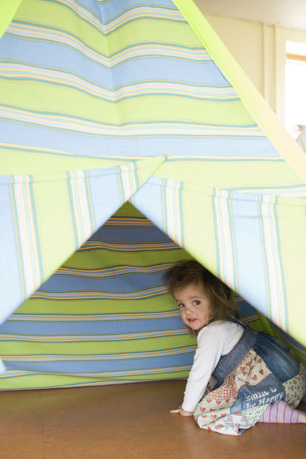 Find the trusted childcare you need easily and affordably online. We have thousands of Childminders, Babysitters, Nannies, Au Pairs and more throughout Ireland just waiting to be hired. Fit Mum is all about fit, healthy and happy motherhood. You will find in our repertoire: Pregnancy Yoga, Birthing workshops and Mum'n'Baby Yoga, outdoor Fit'n'Buggy classes, Postnatal Yoga Rescue, topped up with personal individually suited classes and Gift Vouchers. KangarooAuPair.com is a quality, caring and safe website where families and au pairs can find each other. A family run au pair website that's 100% Irish owned. Choose from 1000's of au pairs without paying expensive agency fees! Giddy Studios is an enchanting pottery painting studio in Dundrum Town Centre. All ages from babies right up to adults can paint their own mugs, bowls and plates. They do 3d prints for baby hands and feet and make clay family portraits for new arrivals and all the family. Gift vouchers make a great present. Ireland's first cookery school devoted to offering expert advice and helping other parents to establish healthy eating habits and good nutrition for their babies. The classes specialise in weaning advice & demos to empower parents with the knowledge and tools to demystify the weaning and feeding process as well as avoiding and overcoming a fussy toddler. Babypotz is an award-winning solution for storing your baby's food. Our products are BPA free and we have a total of 9 different sizes to choose from. 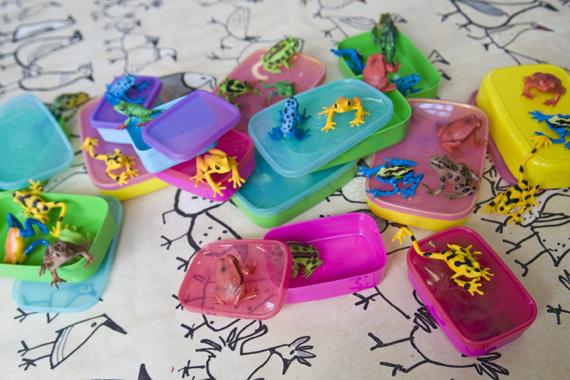 Our starter set contains 50 potz with 5 different sizes to suit all developmental stages. Available through Pharmacies nationwide as well as Bella Baby and Amazon.co.uk. 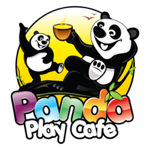 Panda Play Cafes are Dublin's first baby & toddler play cafes, designed to offer a fun, safe and inviting place for kids to play, and a relaxing place for adults! Open 7 days a week in Ballsbridge, and 5 days a week in Terenure, there's no need to book, we serve great coffee and lovely healthy food, and you can stay and play as long as you like! We come to you...! Learn in the comfort of you own home. Awarded to Liza Crotty, thanks to all our customers and friends who nominated Liza. Give a great gift with an Electronic ClapHandies Gift Voucher. Our convenient Electronic Gift Voucher arrives via email directly to the recipient. Read More about our First Aid Courses.